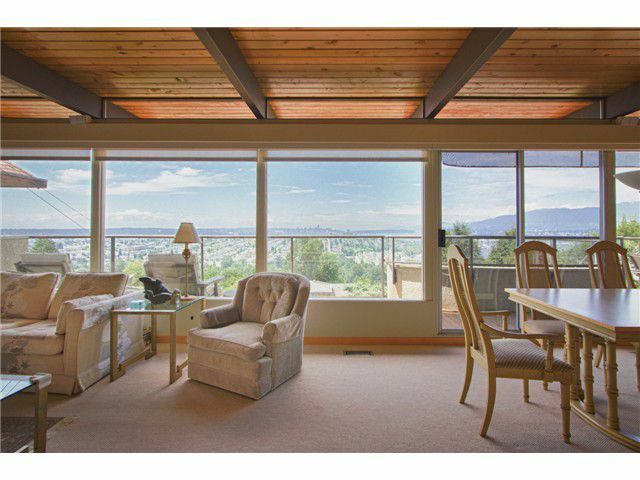 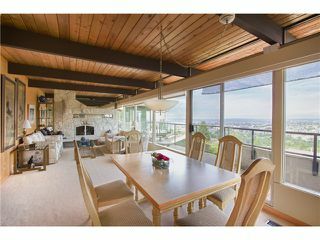 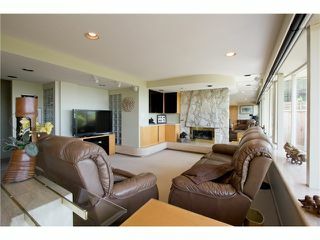 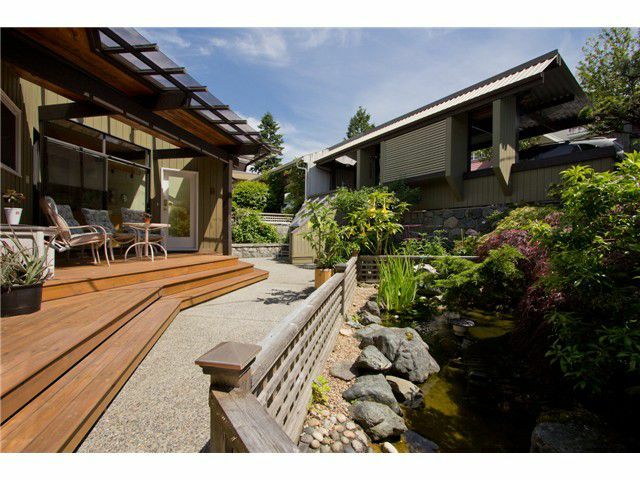 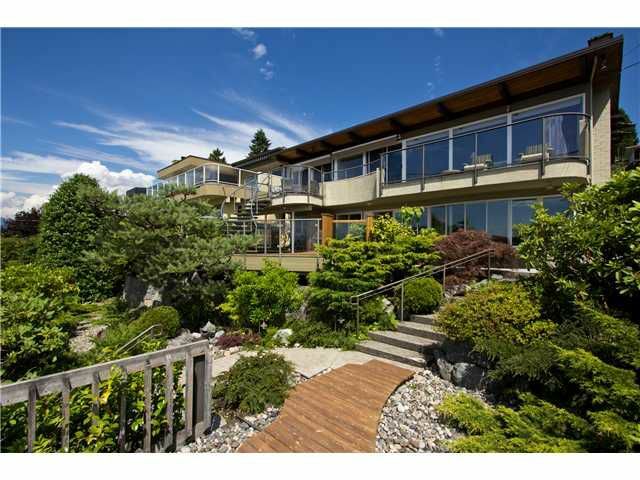 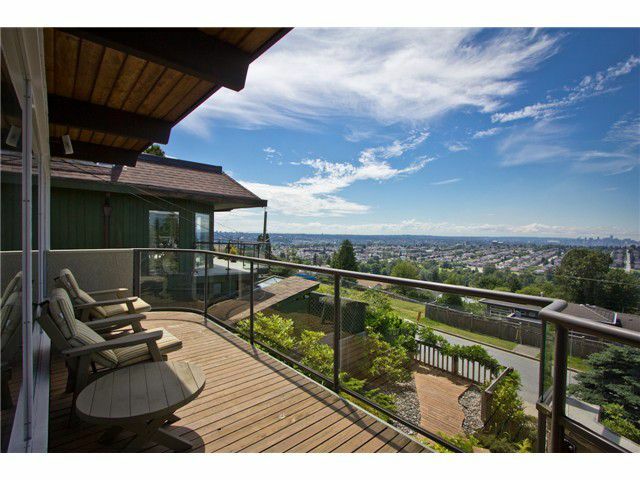 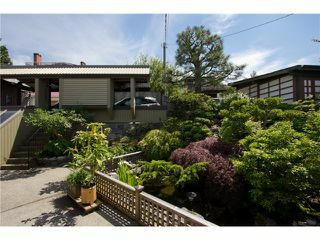 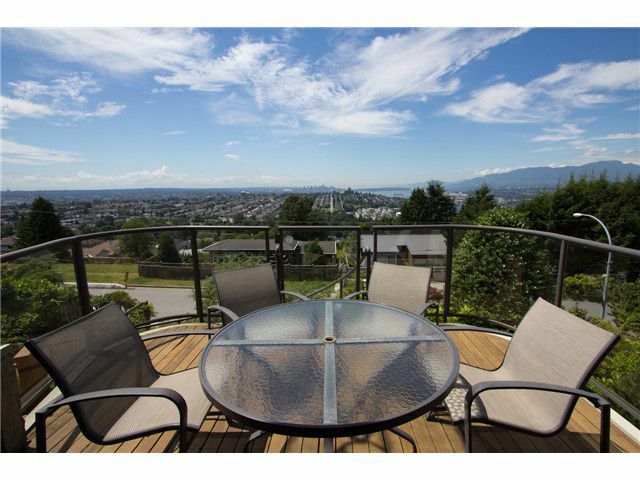 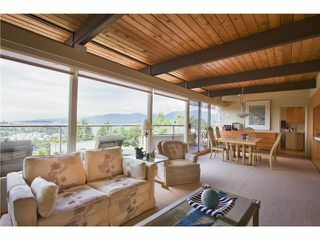 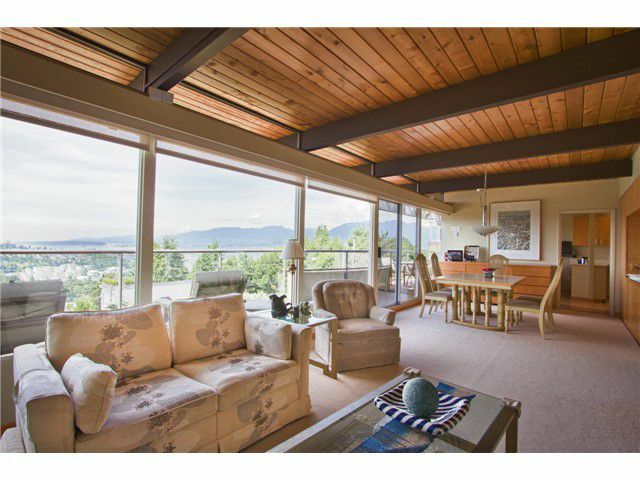 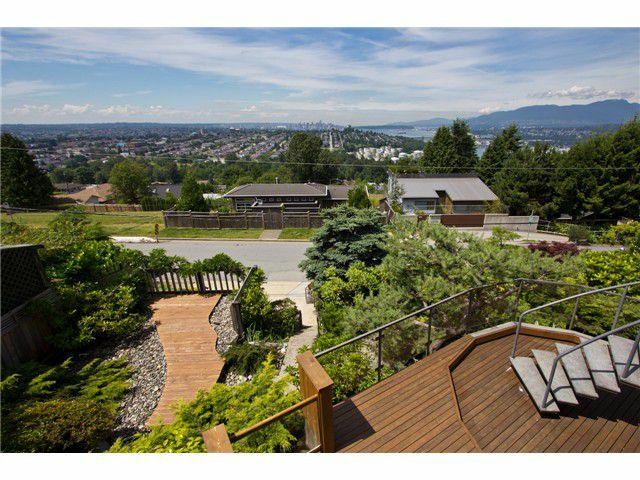 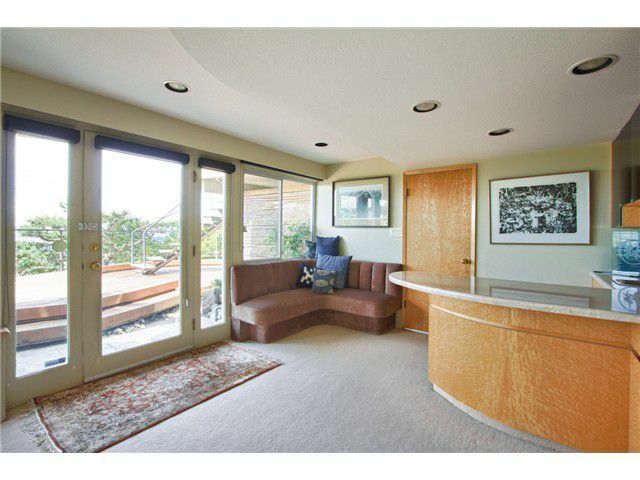 Unrivaled, stunning views of the North Shore mountains, Vancouver skyline & the islands surround you in this divine Capitol Hills home. 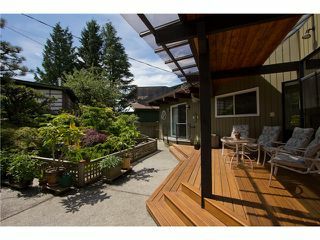 Relax or entertain in this beautiful post & beam home with three levels of sundrenched deck areas &professionally landscaped & maintained gardens. 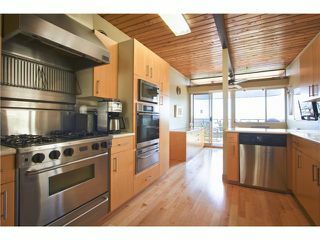 Enjoy the gourmet's dream kitchen with high end stainless built in appliances. 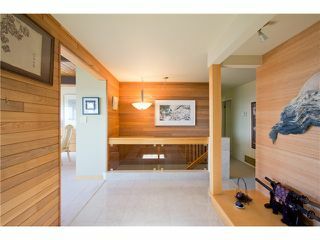 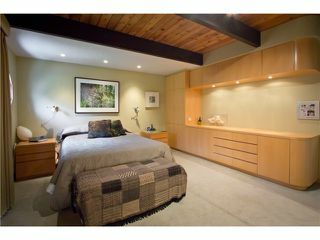 The home boasts high quality renovations & upgrades throughout the years. 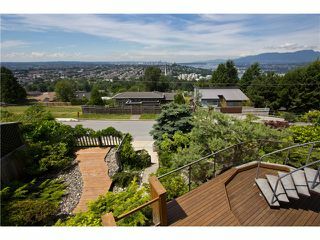 Hardwood kitchen floors, quality maple built in cabinets, radiant heating, air conditioning, sunlight sensored drapes, retractable awnings, heated driveway, interlocking concrete brick roof, underground sprinkler system & the list goes on.